Being that I’m studying Graphic Design and totally smitten with typography, it surprises me a great deal that I’d yet to step through the doors of Inkwell Boutique! If you remember, I’d written a post last year about the “Dawson Print Shop“… explaining letterpress and moveable type where letters are reversed and lined up, then rolled with ink and pressed onto paper. 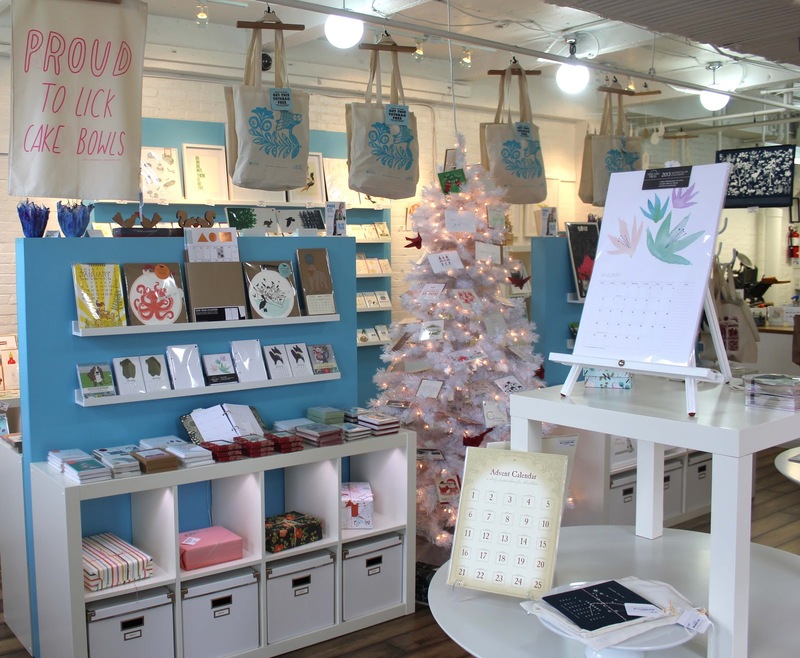 Well, that’s what Inkwell does… then sells the beautiful art to you! 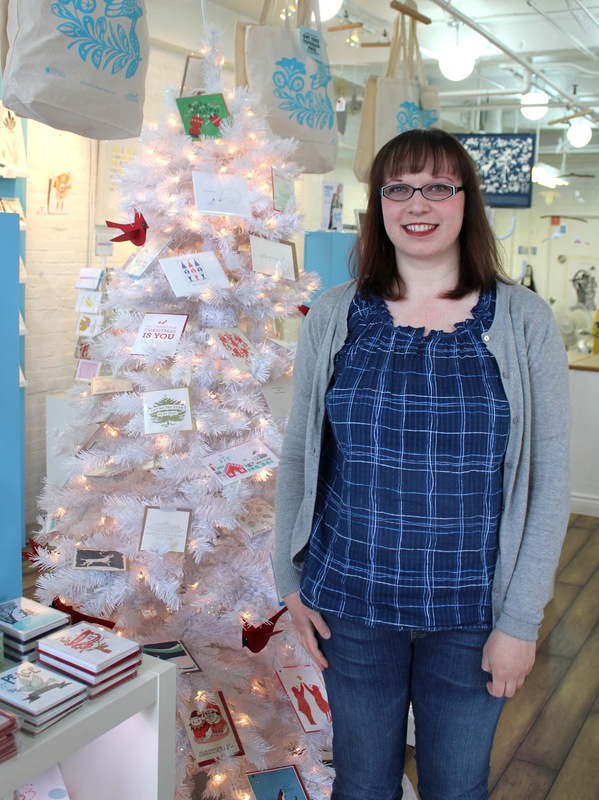 Andrea opened shop just over a year ago offering her own works, plus the works of other artists across the country and beyond. On top of that…they offer workshops in store! The print machines behind the counter, the paints lined up and ready for use, the type sets waiting to make an impression on the beautiful card stock… all were a thrill to see! You know those quotes and signs you’ve been posting on Pinterest? Well, Andrea makes them! “Type” posters with vibrant colours, framed beautifully and full of wonderful, poignant sayings. Fun, fresh scrennprinted tea towels to go with lovely pottery pieces. Magazines and books on type and letterpress. Unique and charming greeting cards with sentiments that had me laughing unexpectedly… from one to the next. Oh… where are they? Well, it’s simple. Step outside Durty Nelly’s and look up… way up… past the big hole in the ground and past the fence surrounding the hole and low and behold… there they are! They’re ready for Christmas with unique gifts and beautiful calendars! 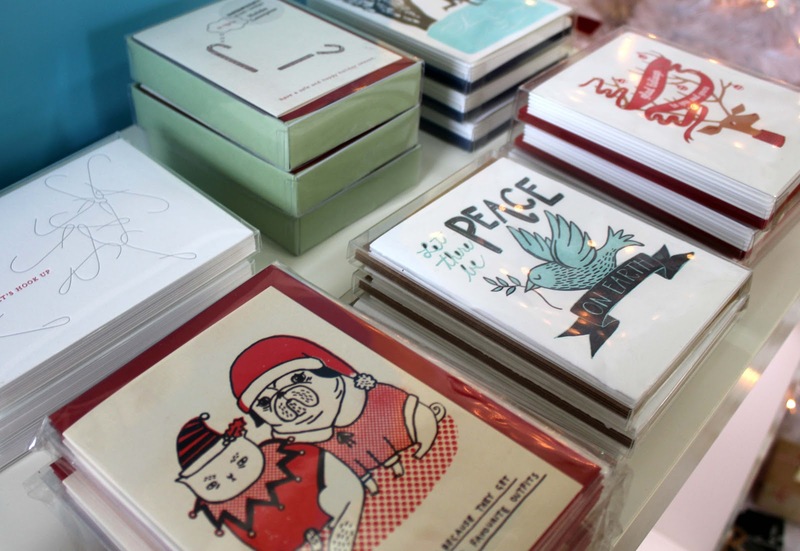 Drop in to get a one-of-a kind card for the perfect someone. I almost bought the ones with the ornament hooks that said “Let’s Hook Up”… but they came in a package of six… and I couldn’t think who I’d possibly leave out! 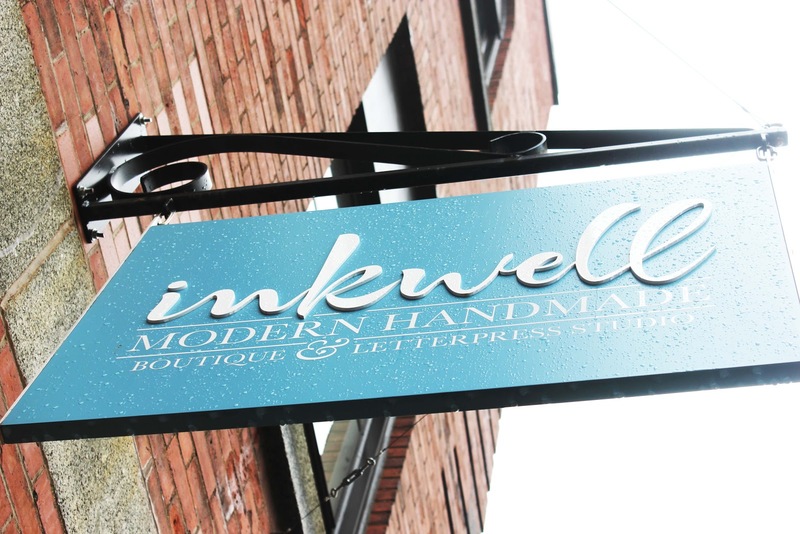 Follow Inkwell on Facebook and Twitter and drop in for a visit soon. 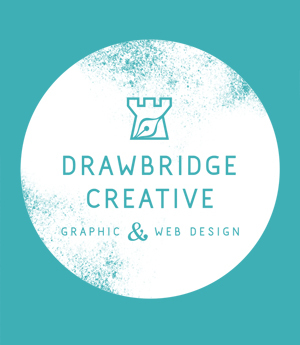 Say hello to Andrea, she’s the one with the amazing eye for design… and fabulous smile! This entry was posted in Places to Visit by Colleen ODea. Bookmark the permalink.